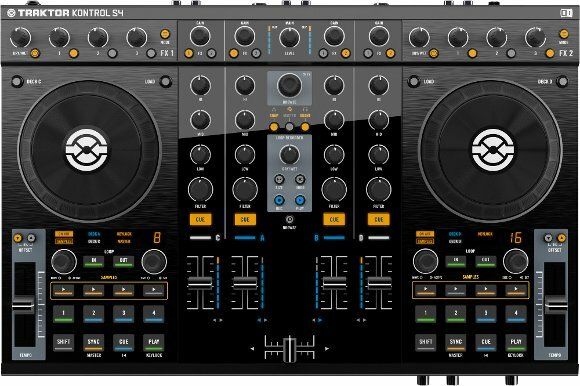 The Kontrol S4 also promises better jog wheel support, using NI’s own electromagnetic technology to generate high-resolution touch information. (Unfortunately, NI uses their own proprietary NHL protocol; it’d be nice to make use of that control signal in other applications using something like OSC.) NI says they’ll also add external time-code control in a future update; for now, there’s not support for control vinyl for those who prefer conventional decks to jog wheels. The bundle will cost you, at US$999/EUR899, but that includes the hardware controller and audio interface plus software. A hard road case will be available for US$189. NI says both will ship this winter. After the jump, see the video – it’s nice to see our NYC neighbor and Dubspot faculty member DJ Shiftee, the 2009 DMC Champ. (Hmmm… we need some sort of Nerd music championship.) Even nicer: watching him live-remix the theme music from the game Tetris. 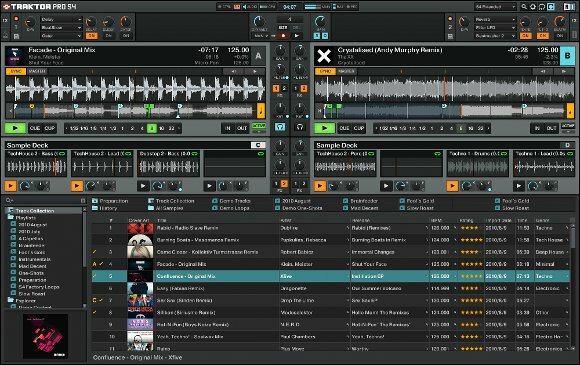 I’m curious to hear what you think, especially if you fall more in the DJ camp (though the DJ software is increasingly blurring with “live PA”-style performance tools, whatever label you may apply). All images courtesy Native Instruments.